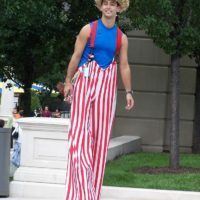 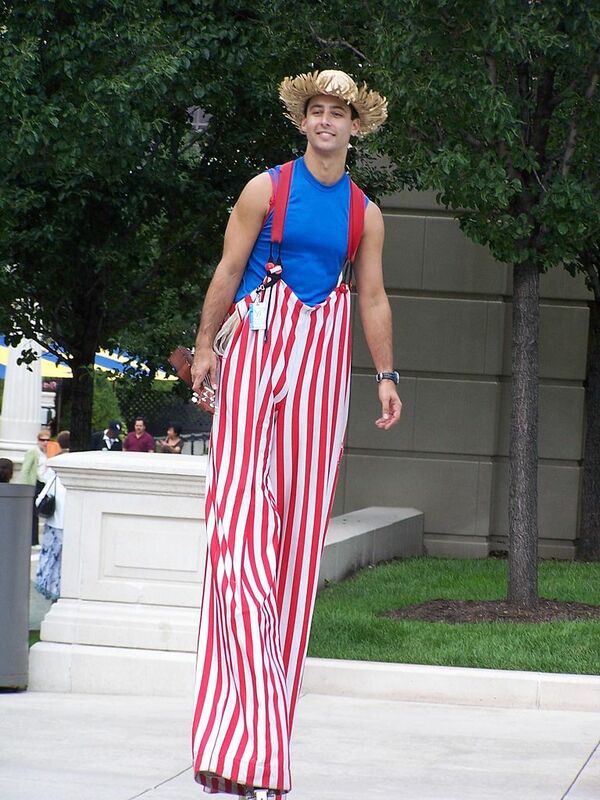 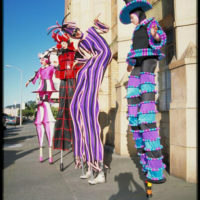 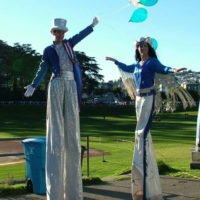 Gregarious stilt walkers in great costumes are guaranteed to be seen and enjoyed by all. 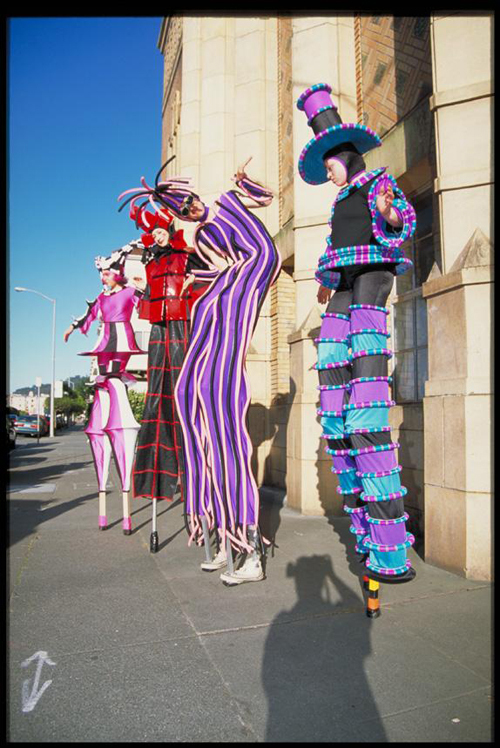 These “high profile” and colorful entertainers are the perfect addition to any event where you want high visibility from a distance. 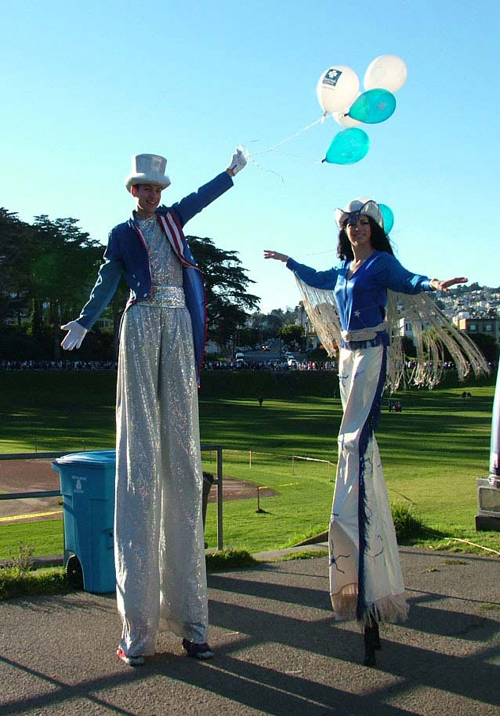 They can sing, juggle, serve appetizers or hand-out corporate gifts, while towering far above your guests!